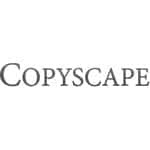 Copyscape is a free tool that can be used for checking plagiarism. This tool can be used for detecting cases of duplicate content and determine if your articles are entirely original. 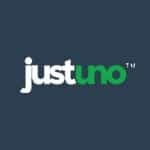 With this tool, you can download the ads and keywords that have been most profitable for your competitors in organic and paid searches. However, this tool works mainly with high traffic cases. Bitly is capable of improving the results of your efforts in online and social marketing. You can understand and thereby activate your best customers with the help of links thanks to the tools offered by Bitly. 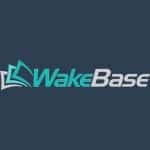 It is a fantastic SEO platform that gives you access to retargeting software, mobile search, local SEO and social sharing analytics. This platform is meant for marketers who want to increase their ROI. 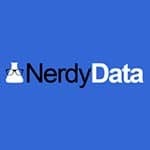 NerdyData Insights is a crawling engine for source codes that work in real time. With it, you can recognize the correct leads at the correct time. 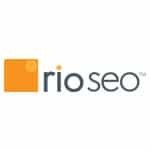 Here you will get the ability to track and improve SEO with the help of accurate keyword rankings provided daily. 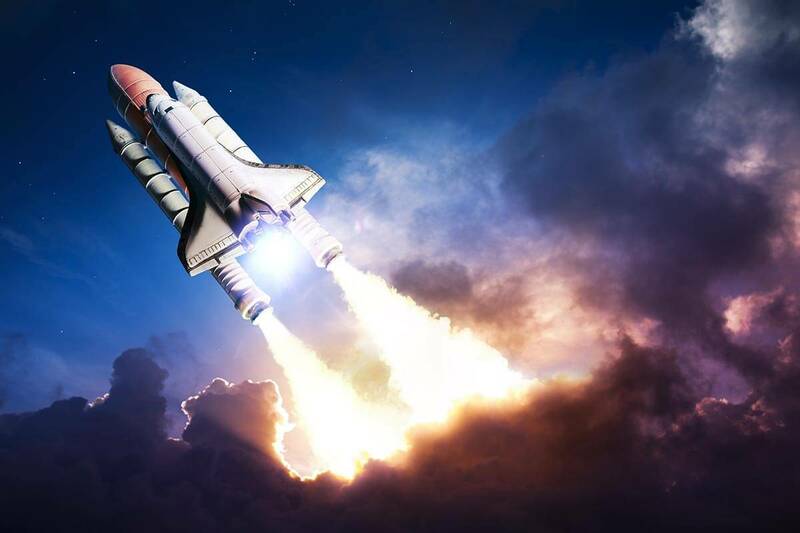 You can test SEO experiments and monitor them. You will get access to SEO data and charts along with reports provided daily. All necessary details such as rankings, traffic and conversions can be obtained from a single dashboard. 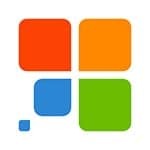 This tool can be used for testing your structured data markup. 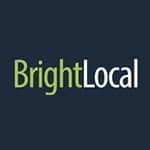 With this tool, you can easily compare side-by-side yourself and your top competitors from Google+ Local. From the comparisons, you will understand what you need to improve in order to get the top spot. 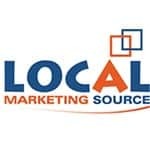 The Local Keyword Research Tool can be used for getting new ideas for keywords. You can use it for generating ideas for the search terms and keywords that you want to use on your website. 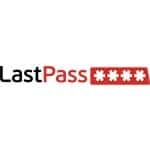 This tool can act as an auto form filler, password manager, random password generator and even a secure digital wallet app. 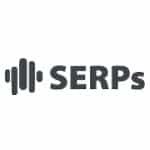 This tool can be used for monitoring all of your SEO data. The data is provided through stunning visualizations. Get insights on the competition along with actionable recommendations that can improve your marketing efforts. 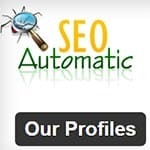 This plugin will allow you to fill in your profile URLs in the admin section. You can then use a shortcode on a web page or a post for displaying the links and logos for up to 23 networks. Here you will be given all SEO tools in a single package. 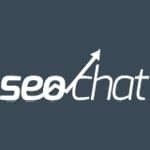 The SEO PowerSuite has a free edition as well. 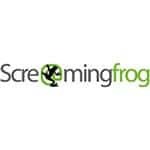 You can use the tools for improving the rankings of your site on search engines. 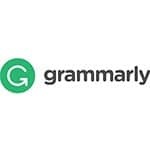 Grammarly offers you the ability to check the grammar and spellings in your writings when you are communicating online. Apart from productivity, you can boost your credibility wherever you write. 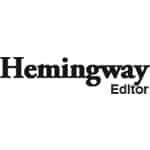 Hemingway App can be used for making your writing bolder and clearer. The Author Crawler requires you to place your URL. It will then provide a report where you get details such as the authors that have linked to your website, the number of Google+ Circles they are part of, the number of Twitter followers they have, the site that they have contributed to and the URL with which they link to your website. With this knowledge, you can maintain or build relationships with the influencers in your particular niche. 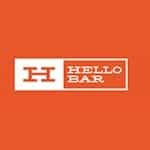 This tool allows you to perform A/B testing on different power words and CTAs. It is also a fantastic plugin for generating email leads and driving more traffic to your landing pages. 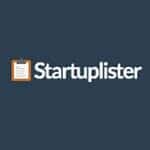 With a single submission, you get your startup listed on more than 60 websites. 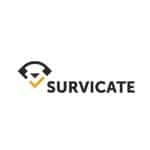 Survicate can help you in generate as well as qualify more leads from the current traffic of your website with the help of accurately targeted forms. It will profile the visitors over time and then send the profiles to your sales team when they are qualified as potential customers. Here you get tools for lead generation, market analysis and sales intelligence along with an API for automating the web technology request lookups. 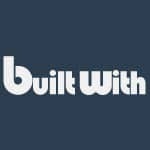 The tracking feature of BuiltWith covers with frameworks, analytics, widgets, advertisers, content management systems, web standards, web servers and content delivery networks among others. Other functions include competitive analysis, website profiling, usage analytics and BI tools for technology adoption. This platform can help you conduct onsite promotions allowing you to transform higher rates of traffic into leads and sales. With promotions, you can engage and convert your visitors. The promotions are targeted based on behaviors allowing you to increase sales. You can even opt for exit promotions to bring back visitors who are the point of exit. You will be able to increase your list 300 times with these promotions while amplifying the exposure of your brand and improving your social SEO efforts. 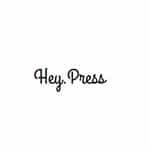 Here you can locate for free journalists relevant to your line of business. 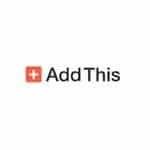 This tool will deliver to your inbox the contacts of startups that are promising and have been recently funded. 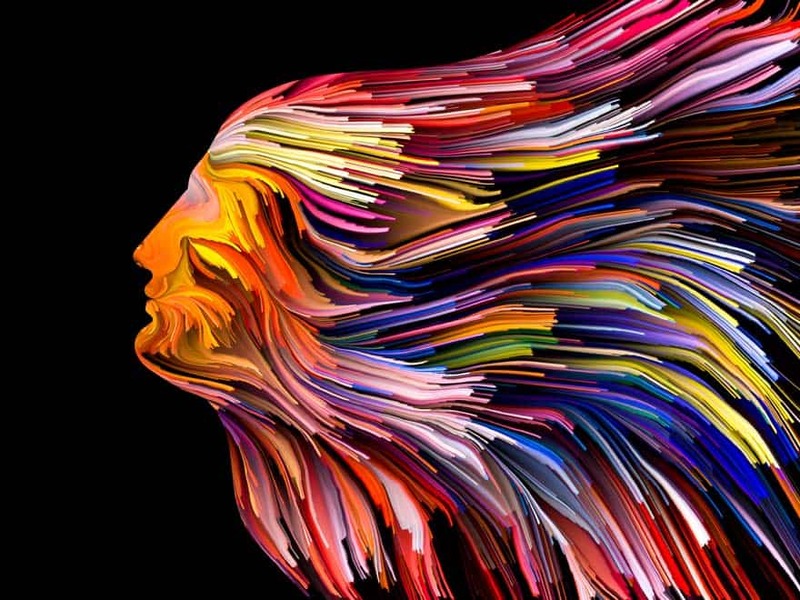 With these marketing tools, you will be able to connect better with your audience. 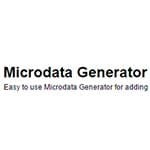 It is a microdata generator that can help you add Schema.org tags to your website. It is easy to use. 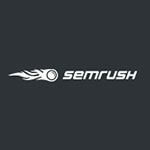 It is a site auditing tool for SEMrush. 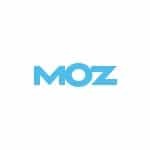 This SEO toolbar created by Moz allows you to get access quickly to many of the on-page SEO factors, Domain Authority and Page Authority. You also get a fast nofollow toggle. 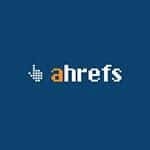 It is a SEO toolbar from Ahrefs. 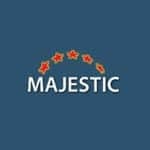 With the Backlink Analyzer plugin, you can integrate Majestic with Chrome and Firefox browsers. 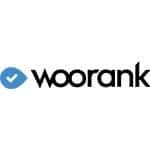 The extensions offered by WooRank for Firefox and Chrome allow you easy access to the website review tool also from WooRank. 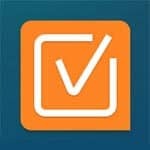 Check My Links is a tool for checking links. 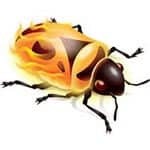 It will crawl through your web pages and locate the broken links. 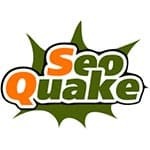 SEOquake is an SEO toolbar and plugin available as an extension for Google Chrome, Mozilla Firefox and Opera. 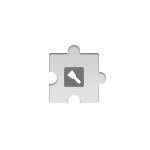 This is a simple extension that can highlight the links in a web page based on their nofollow or dofollow status. 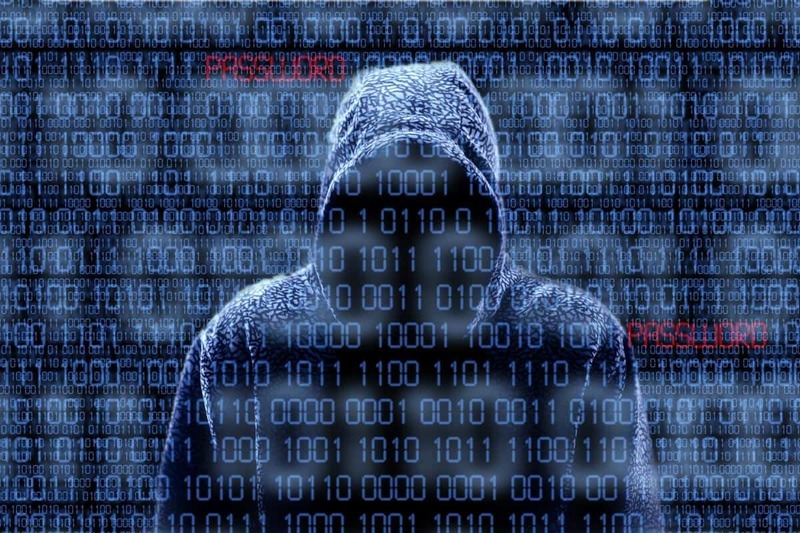 Scrapper can get the data out the web pages and into corresponding spreadsheets. 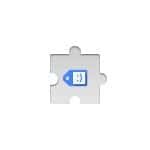 Tag Assistant can be used to troubleshoot the installation of the different Google tags that include Google Tag Manager and Google Analytics among others. It is quite a powerful and popular web development tool. 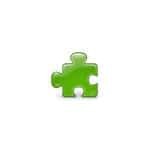 It is a small desktop program for Mac and PC. 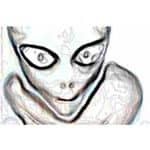 It crawls websites, images, links, scripts, CSSs, and also apps. It provides an SEO perspective. 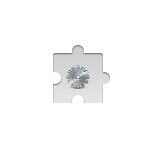 With this link checker tool, you will be able to check for broken links. Analyzing link juice flow and internal linking is easy. You will be able to download times, check file sizes, and response codes. 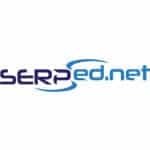 It is multi-threaded, link-checking software that can be used to analyze websites to be able to find broken links. It can run well on Windows Vista, 7, 8, 95, and also 98. It makes smashing optimized web pages. 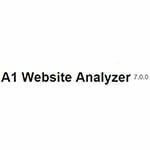 You can use the WebSite Auditor to be able to get first-rate SEO advice. You will also be able to promote your website easily and accurately. You will be able to visualize, analyze, and extract all the on-page elements and all the structural data.